Five Years: 260 Weeks…1,820 Days…2,620,800 Minutes. What can you do with that? 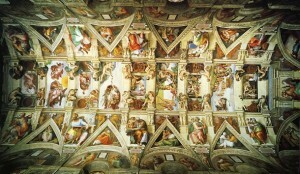 In just under five years, Michelangelo painstakingly painted the Sistine Chapel (primarily on his back laying on scaffolding). 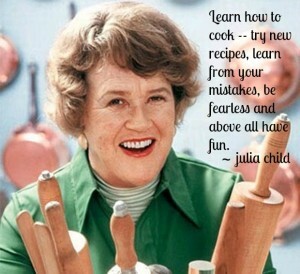 Long before there was “Chopped” and “Top Chef”, there was Julia Child. In 1961, Julia Child graduated from cooking school. Four years later, her idea of having a cookbook and TV show not only became a reality, she won an Emmy as America’s favorite TV chef. Julia Child went from cooking school to a famous TV chef in just five years. 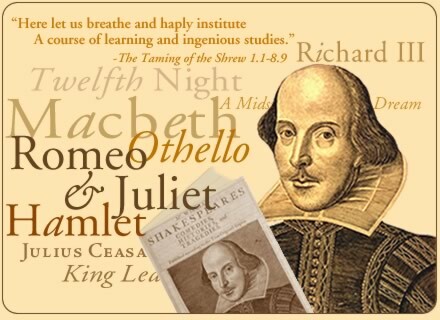 In under five years, Shakespeare wrote “Hamlet,” “Othello,” “King Lear,” “MacBeth” and five other plays. Shakespeare wrote many of his most famous plays in a five year period. In other words, I have NO excuse not to have an epic blog by 2020! 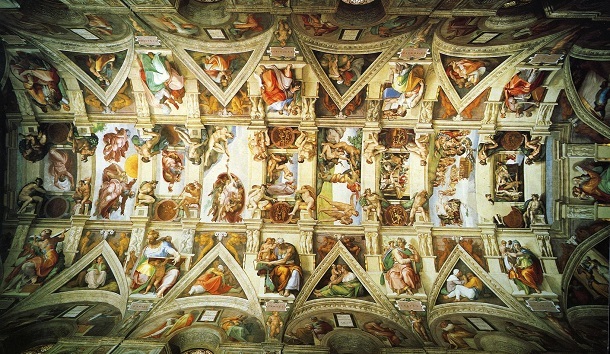 You and I have exactly the same number of hours per day that were given to Helen Keller, Louis Pasteur, Michelangelo, Mother Teresa, Leonardo da Vinci, Thomas Jefferson and Albert Einstein.” — H Jackson Brown, Jr.
Where do you want to be in 5 years?